The third edition of the 4KSummit has exceeded the organizers’ expectations in terms of sponsors and assistants. More than 300 attendees will be able to follow the lectures from the Auditorium, equipped with the latest series of Samsung QLED televisions, and from the 4K Projection Room equipped with the innovative Compact Canon XEED 4K600STZ 4K LCOS laser. One of the main attractions of the 4KSummit, sponsored by Movistar and Samsung, is the networking sessions and meetings carried out with managers of large technology and audiovisual content companies. However, Medina Media, organizer of the event, also wanted to offer the possibility to follow the conferences, in English and Spanish, through pay per view streaming. This way, those professionals, producers, engineers, teachers, consultants, filmmakers and university students from any country in the world, who couldn’t travel to Malaga, will be able to follow the entire agenda of the 4KSummit on the official website of the event (www.4ksummit.com) through streaming. Transparent CDN will be the Medina Media tech partner in charge of making this live broadcast, in collaboration with Corus Consulting. 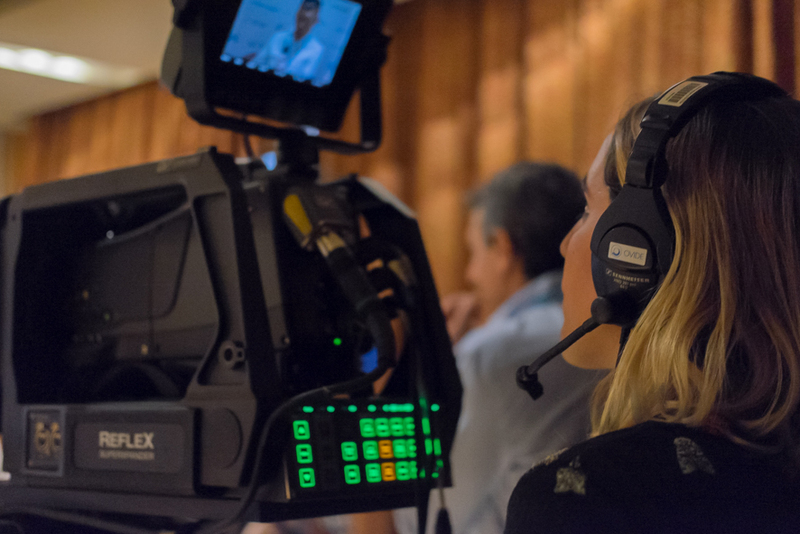 The signals realisation will be multi-camera, with 4K Grass Valley cameras and Canon lenses, provided to the technical team by Ovide and mixed in the 4K Mobile Unit of Hurí, which have collaborated in the Ultra High Definition world summit the since the first edition of the 4KSummit.